Just drop yourself at Air port/Railway station/Bus stand of Nasik. 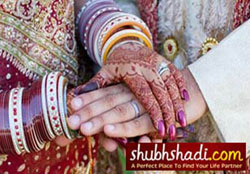 Rest leave to us, we will arrange everything for your stay & visit as per your desire. The Nasik Kumbh mela celebration is held once in every 12 years in Nashik - it is scheduled for 2027. 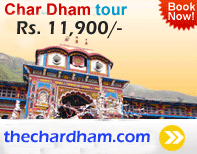 It draws millions of devotees and tourists from all over the country and the world. Trimbakeshwar is a holy town that houses one of the twelve Jyotirlingas in India. It also is the origin of the river Godavari and is situated 38 kms away from Nasik. The Sinhasta Kumbh Mela is held once in 12 years in Nashik and Trimbakeshwar. According to historical records, Nasik is one of four places where the elixir of immortality, the 'amrit', fell to earth from a pitcher as gods and demons were engaged in the tussle to gain the ownership of the jar full of 'amrit'. The Kumbh Mela rotates among the four holy sites every three years. The Kumbh Mela is marked by millions of devotees' plunge into the river Godavari that is believed would cleanse their souls leading to salvation. A ritual bath at a predetermined time and place is the major event of the festival. 1.) It is on the Trimbakeshwar- Nasik main Highway. 2.) Only 1 K.M. form Trimbakeshwar (Jyotirlinga). and Kushavat (bathing Place). 3.) Near of Shadhu gram (camp of all Maha Mandaleshwers). 4.) 0.5 K.M. "Prayag Tirth Tank". 5.) 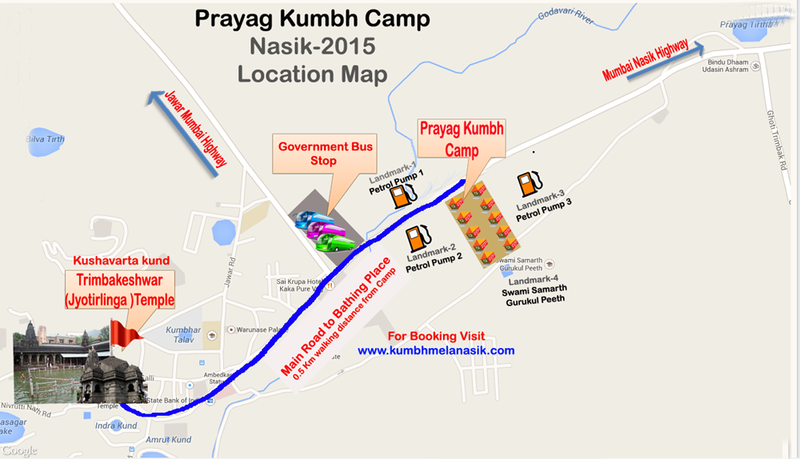 Our Camp is very near to all Shaishav AKHARAS (where all Naga Sadhus Stay). 6.) Our Camp is only 0.5 K.M. far from Government Bus Stand at Traimbakeshwar. and many other religious sites to visit . Click on Map to Enlarge. Please wait sending your query. The flag hoisting of the main ceremony. The flag hoisting of the Akhara. Bhadrapad Krushna Amavasya Dwitiya (Second Shahi Snan). Bhadrapad Shukla Vaman Dwadashi Tritiya. A Venture of Prayag Heritage Pvt. Ltd. Copyright © Prayag Heritage Pvt. Ltd.